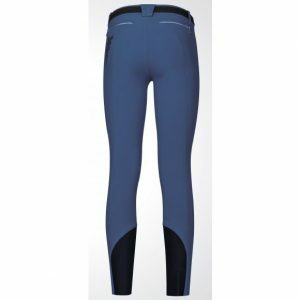 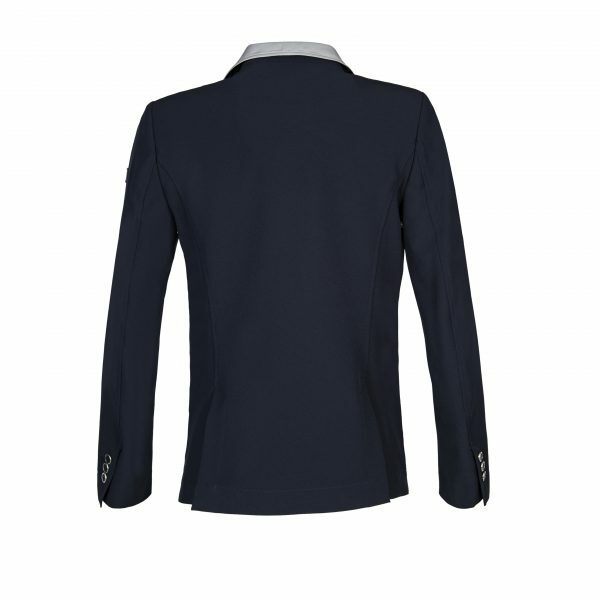 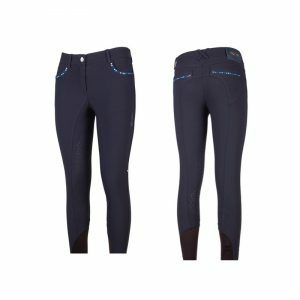 The Equiline Chris competition jacket is an unlined competition jacket, produced from a lightweight, stretch Nylon material. Featuring ice grey contrast detail on the collar, pockets, logo and buttonholes. 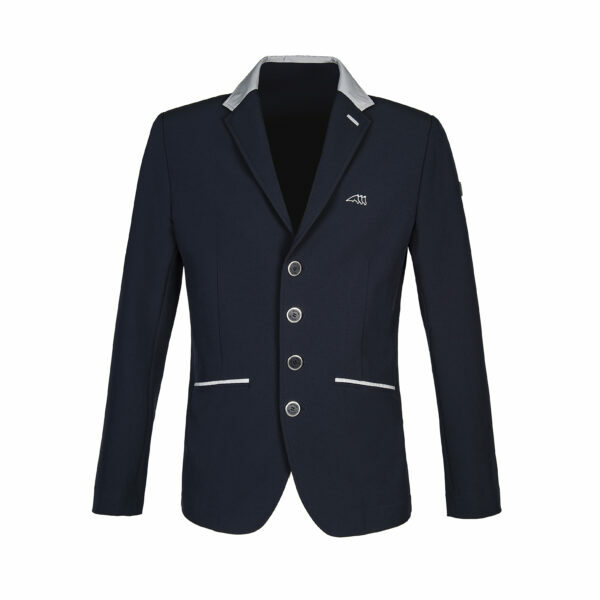 Finished with black & metal buttons and the Equiline badge on the sleeve. 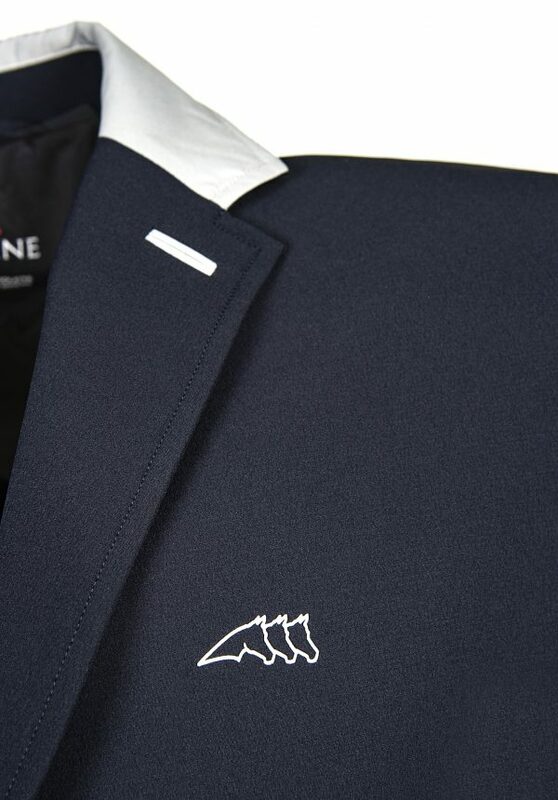 Available in Black & Navy – both with ice grey detailing.